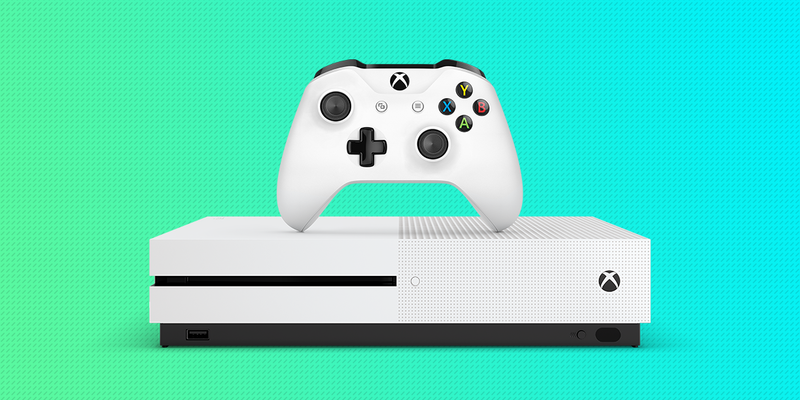 Microsoft made a major move toward Netflix-style subscriptions for Xbox games this week. The move is the latest of several ambitious additions to the Xbox One platform. Business Insider spoke with Xbox lead Phil Spencer about the latest changes in a phone interview this week. Spencer hints that Xbox Game Pass could be the herald of a new business model in video games, beyond paying $60 for a new game or microtransactions in a free-to-play game.